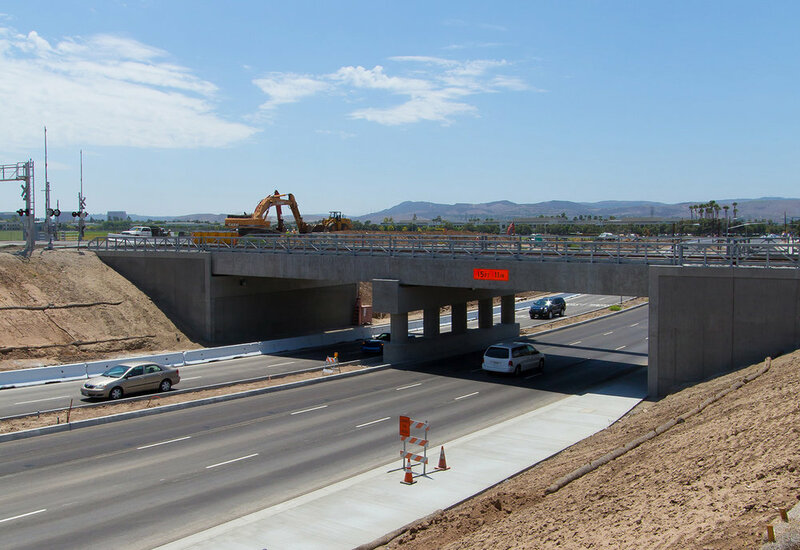 OCTA built a series of seven bridges to separate vehicles from train along the BNSF Railway corridor in the cities of Anaheim, Fullerton and Placentia. The bridges move cars safely and smoothly under and over the railroad tracks, enhancing safety and boosting mobility. 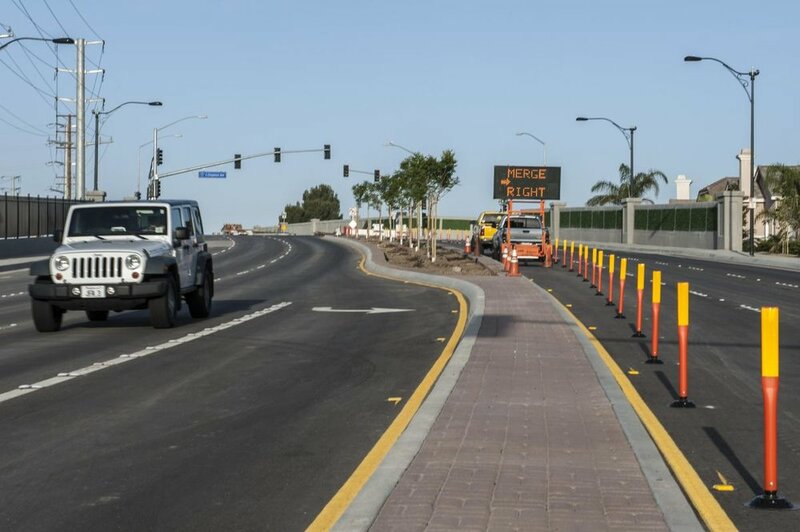 AA provided support to OCTA with a comprehensive public outreach program to build awareness and support during the construction of the bridge projects. AA was responsible for project branding and messaging, gathering stakeholder input, website creation and maintenance, collateral material design, public meeting coordination, news media support, database development, helpline establishment and monitoring, construction alerts and special event planning. AA actively encouraged “conversations with the community” through a series of open houses, neighborhood meetings, community event and neighborhood kiosks, fact sheets, website, videos and presentations.